Scott presents the primary tools that he has developed over the past ten years. 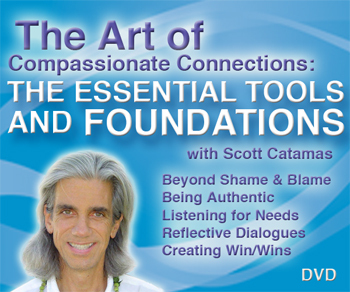 This DVD includes Scott working with two couples whose issues are common, demonstrating essential practices. 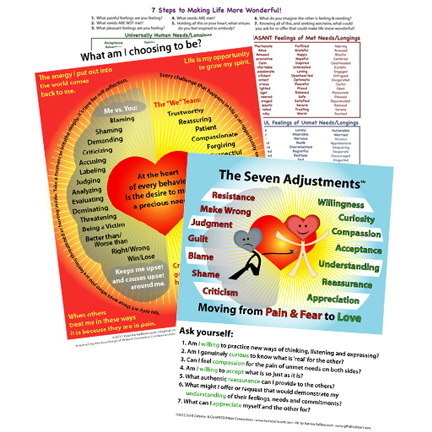 This is for anyone who wants to transform their relationships through Compassionate Communication. 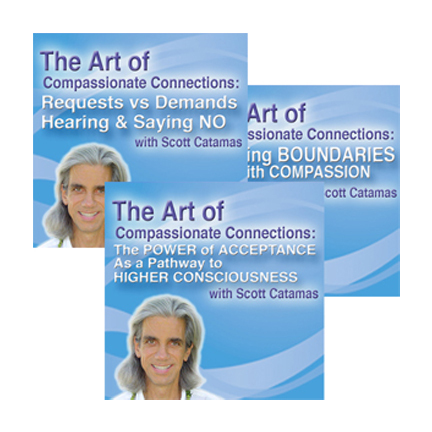 Included in this DVD is a powerful meditation by Gabriele Catamas to move from our head to heart.